Why Selena has been avoiding Instagram and all about her new relationship! Just four days ago, Selena Gomez surfaced on Instagram from a four-month break from social media. It’s a powerful choice when someone has the option for more fame, yet chooses health and stability, instead! I would even go as far as to say that it’s actually a great sign of spiritual maturity and wisdom. 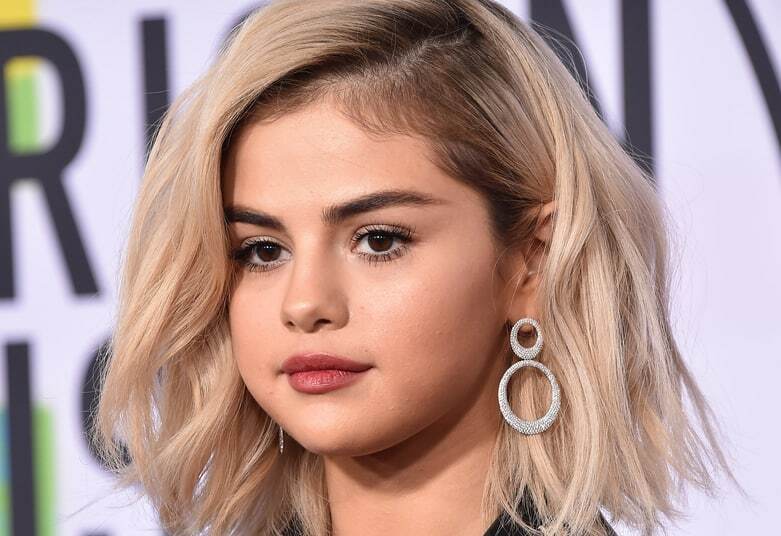 Selena has had her ups and downs in the past couple years regarding her health – battling Lupus and receiving a kidney transplant just two years ago. She’s also struggled with anxiety and depression, having gone through two facilities within the last couple of years to help her through the tough times. However, it seems that Selena is taking a very real and genuine approach to her health. Mentally, physically and spiritually. It’s public knowledge that she is a huge fan of Hillsong and has even participated in leading worship and performing her own worship song on the Hillsong LA stage in 2016! And there’s some exciting news! Just recently there has been talk of Selena dating Disney star, Austin North – known for Disney’s “Jessie”. Austin is also a Christ follower and they even went together to a church service on New Year’s Eve in Los Angeles. “They enjoy going on trips that don’t involve alcohol,” a source revealed to Life & Style magazine. It is still yet to be confirmed that they are officially dating but I’m sure we’ll all know soon enough! Selena is a beautiful example of self-restraint for the sake of a true relationship with Jesus. She is a light to a world that is so desperately hungry for truth and authenticity. Well done, Selena. And thank you for deciding to live your life so beautifully!